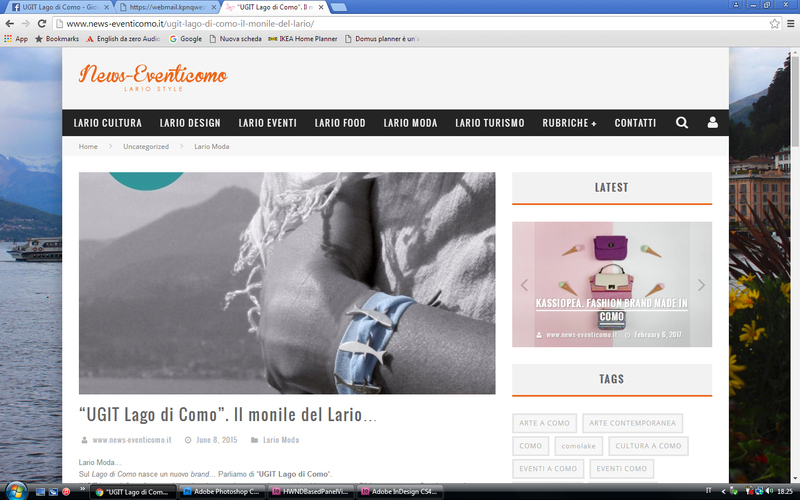 La Provincia di Lecco, daily newspaper of Lecco and Province. 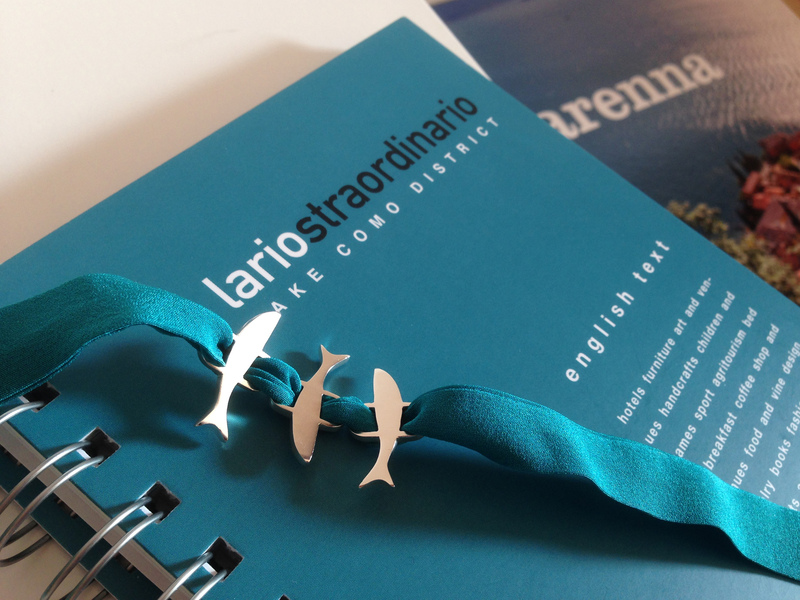 Lariostraordinario, a guide that leads the reader to discover an extraordinary region. 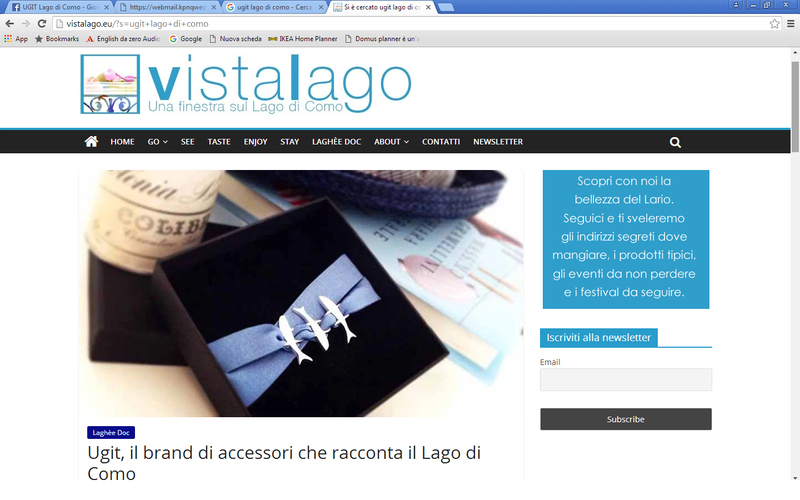 Vistalago.eu a window over Lake Como to discover the best and real Lario. 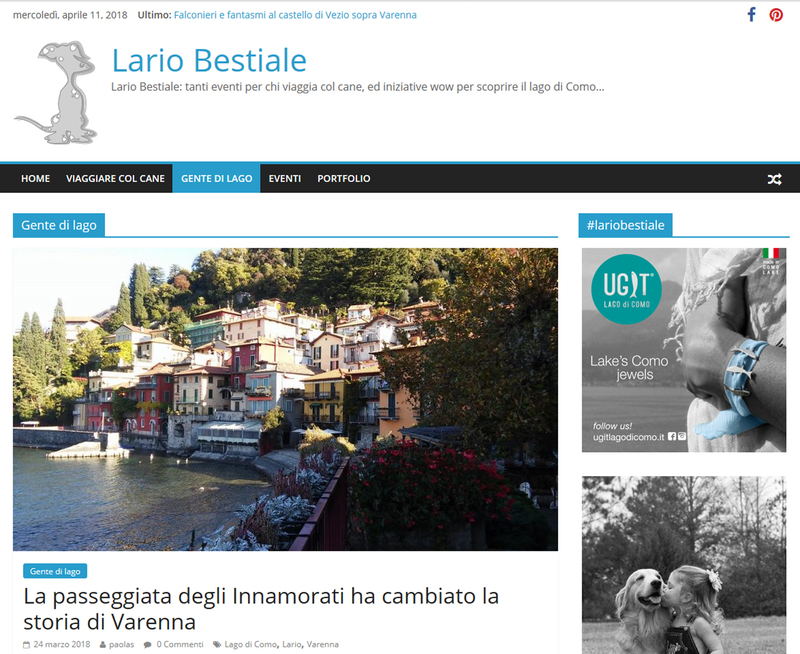 Lariobestiale, a web portal for travelers with pets. 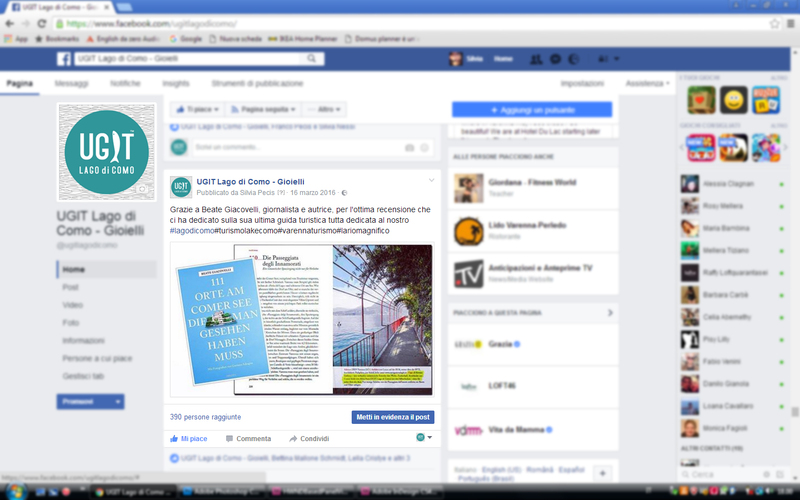 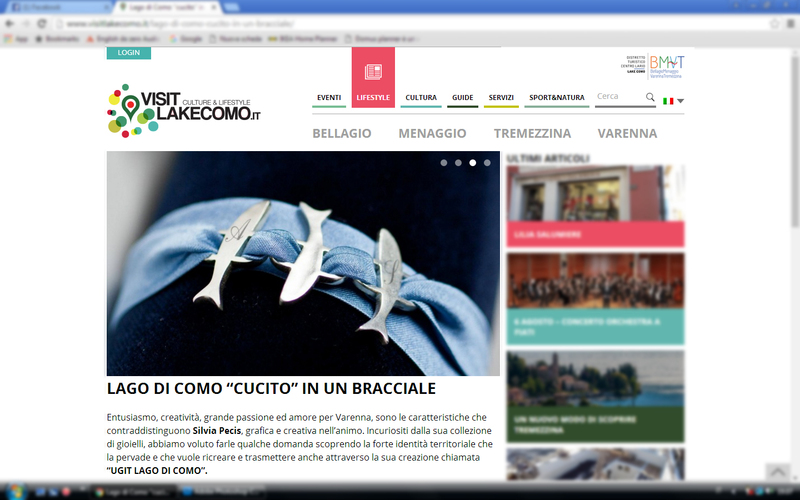 VisitLakeComo culture&lifestyle, the web site of the tourist district of central Lake. 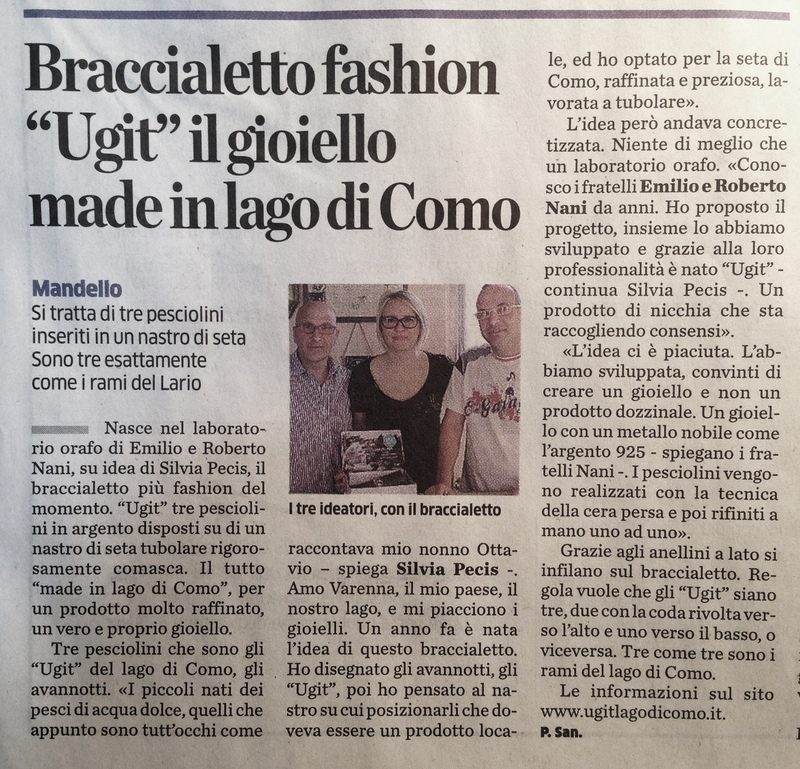 News eventi Como. 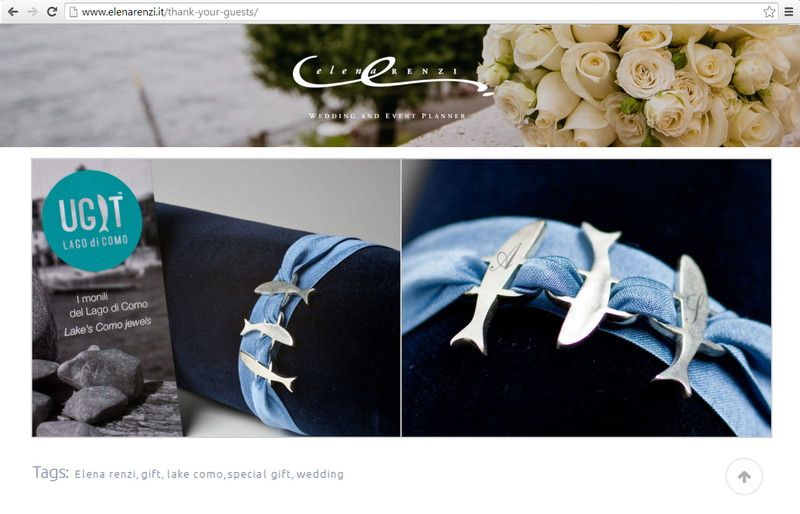 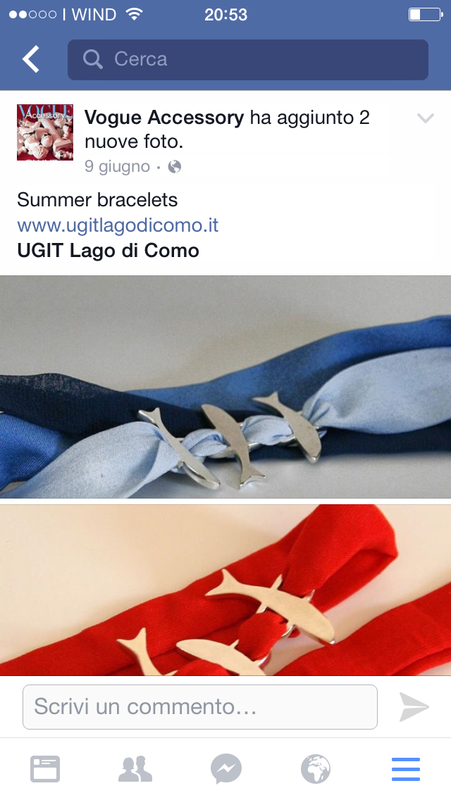 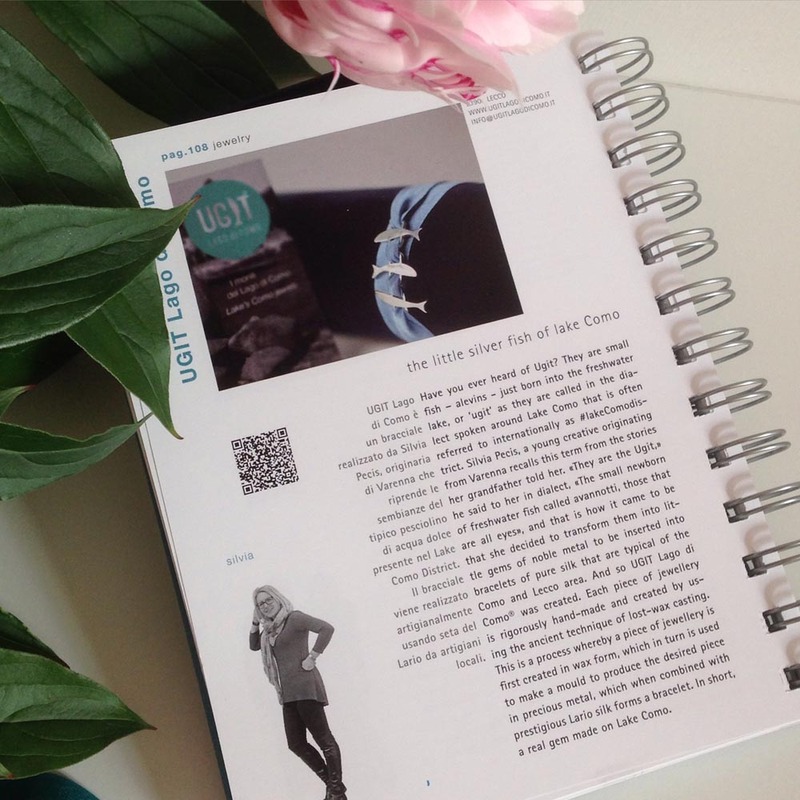 Vogue accessories….and many more talk about us!